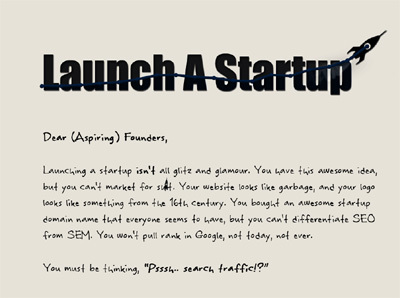 LaunchAStartup is making it easier to than ever to launch a startup. Stop trying to do everything yourself and find the specialists you need to help you succeed. Competitors have complex services, we’re shaking up the freelance world by offering a simple platform that connects entrepreneurs with freelancers.